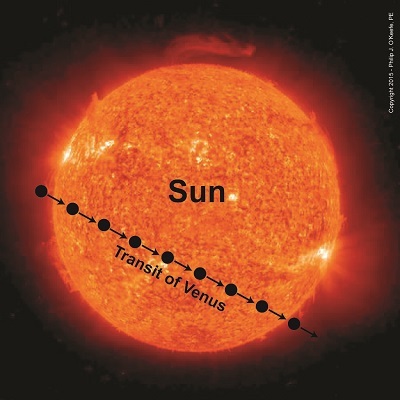 Last week we introduced the transit of Venus, a natural phenomenon taking place only every 243 years and how Edmund Halley theorized its use to determine Earth’s distance from the Sun. Halley, master astronomer, mathematician and intrepid world traveler that he was, would have given his all to see this happen, but alas he would not. Most reading these words will not be aware that Earth dwellers in the year 2012 were fortunate enough to see this incredible phenomenon taking place within their own lifetimes. In fact, NASA captured it on film. 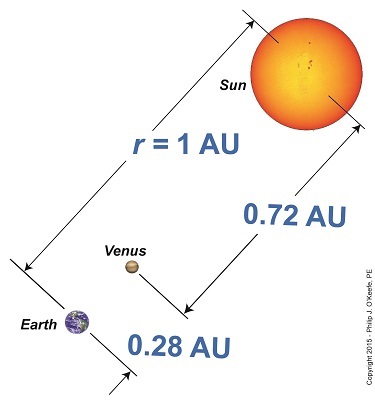 We’ll continue our blog series next time when we’ll look further into Halley’s methodologies.